The first day at a new job can be stressful -- especially when your shift starts at 5:00 a.m. But on March 15, 2019, Najah Ferrell was ready for her first day of work at a Panera Bread restaurant in Indianapolis, Indiana. She got up at 3:00 a.m. at her home in Avon, Indiana, a suburb 30 miles west of Indianapolis, to get ready. As it turns out, that is the last time anyone has seen Najah. The 30-year-old mother never made it to her first day at work. Family grew concerned when, later that same day, Najah failed to pick up her children from school. “I knew then. I said, ‘Something is wrong.’ Because that's not Najah,” her mother Paula said. 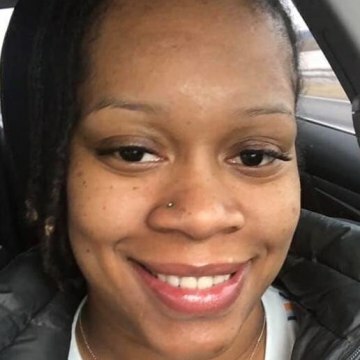 Najah’s younger sister Azaria Joseph told Dateline their mother Paula initially reported Najah missing to the Indianapolis Metropolitan Police Department, because they thought something had happened to Najah while she was at work in Indianapolis. 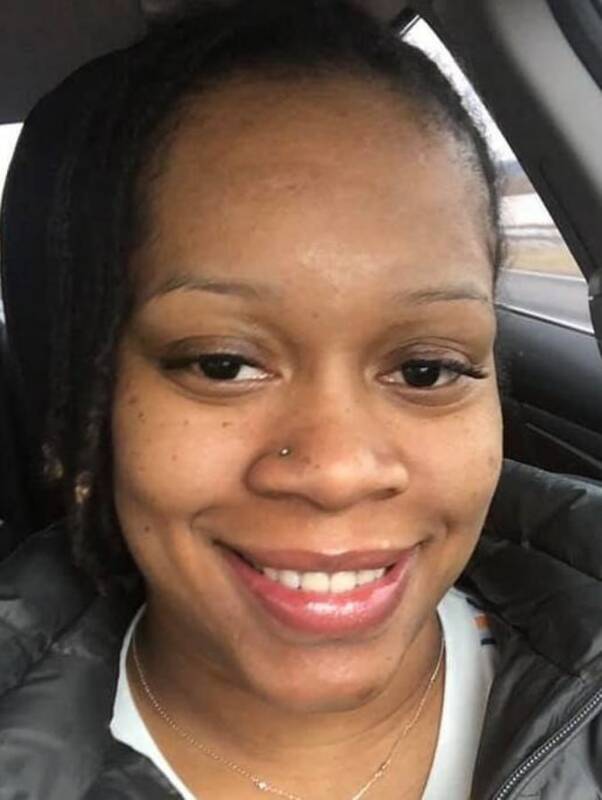 When investigators discovered Najah had never made it to work, the case was transferred to the Avon Police Department as that’s where Najah was last seen. The following day, investigators say they interviewed neighbors, friends, and family, including Najah’s fiancé, who the detective said was the last person to see her. Detective Nugent added that all interviewed parties have cooperated with their investigation. “In the absence of any information to suggest that anyone knows where she’s at, foul play is at the forefront of our theories,” Det. Nugent said. “For her to be away this long unexplained, unplanned -- foul play is certainly a possibility.” The detective added that authorities are unable to name a suspect or suspects in Najah’s disappearance at this time. Through interviews with people who know Najah, police have been unable to find anything unusual that may have sparked Najah’s sudden disappearance. While Det. Nugent declined to comment on the areas and/or items the search warrants covered, he told Dateline investigators have conducted ground searches at Najah’s home as well as aerial searches of nearby woods. 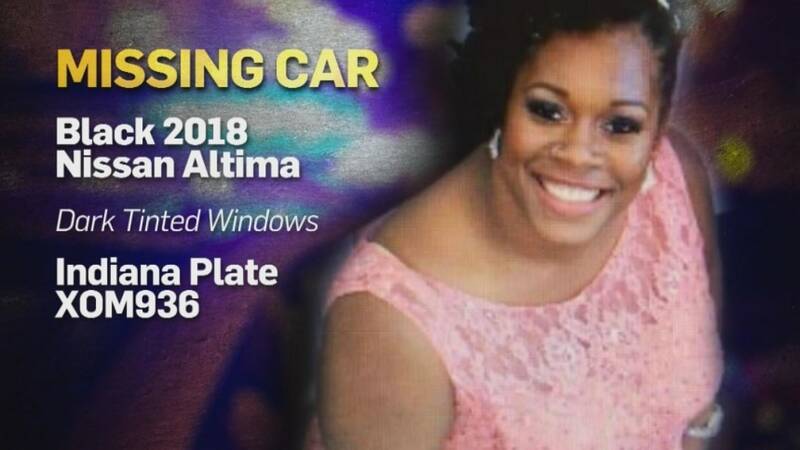 Najah’s car, a 2018 Black Nissan Altima with Indiana license plate XOM936, is also missing. Investigators are “committing all of our resources” and “all of our time,” according to Det. Nugent, but he said there have been frustrating delays in the process. He also added that an unrelated missing persons case in nearby Indianapolis has made some resources thin. An aerial search next to a local highway is scheduled for Tuesday, March 26, based off a lead Det. Nugent hopes will prove promising. “The area that we’re searching [Tuesday] is relevant to a piece of personal property found next to a highway,” Det. Nugent told Dateline. He was unable to detail what item was found, but confirmed it belonged to Najah. Najah is described as being 5’4” and weighing about 180 lbs. If you have any information on the circumstances surrounding her disappearance, please call Crime Stoppers of Indiana at 317-262-TIPS. Callers can remain anonymous.